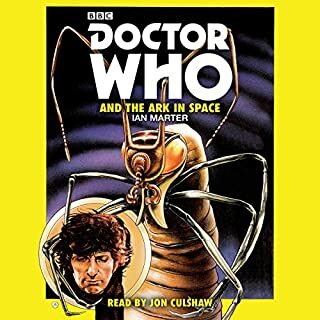 Jon Culshaw reads this exciting novelisation of a 1975 TV adventure featuring the Fourth Doctor. At a time in the far-off future, Earth has become uninhabitable. A selection of humanity is placed, deep-frozen, in a fully automated space station to await the day of their return to Earth. Thousands of years later, the Doctor arrives with his companions, Sarah and Harry, and finds things going suspiciously wrong. 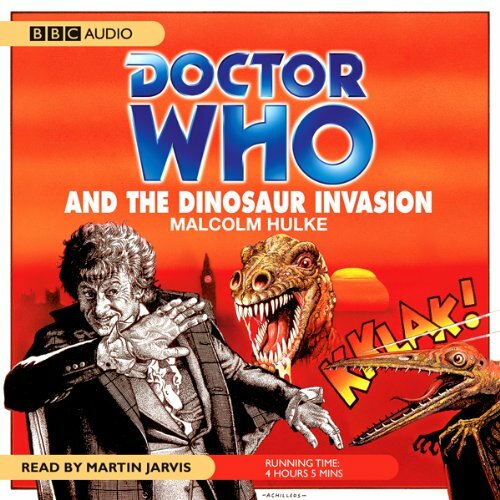 Re: Culshaw is terrific with amazing voice acting. Reluctantly cancelling his well-earned holiday, the Doctor sets off in the TARDIS to trace and re-assemble the six segments of the Key to Time on which the stability of the entire Universe depends. 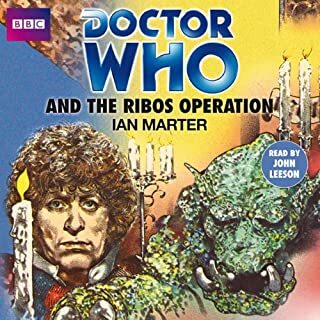 Assisted by the argumentative Romanadvoratrelundar and K9, he lands on the planet Ribos in search of the first segment and finds himself entangled in the machinations of two sinister strangers, Garron and the Graff Vynda Ka. Who are they? "Look, Brigadier! It's growing!" screamed Sarah. The Brigadier stared in amazement as the Robot began to grow...and grow...swelling to the size of a giant! Slowly the metal colossus, casting its enormous shadow upon the surrounding trees and buildings, began to stride towards the Brigadier. A giant metal hand reached down to grasp him. 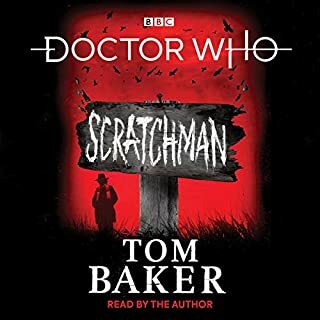 Stepping out of the Tardis into Victorian London, Leela and the Doctor are confronted by menacing, diabolical horrors shrouded within the swirling London fog - a man's death cry, an attack by Chinese Tong hatchet men, giant rats roaming the sewers, young women mysteriously disappearing... The hideously deformed Magnus Greel, conducting a desperate search for the lost Time Cabinet, is the instigator of all this evil. Posing as the Chinese god Weng-Chiang, Greel uses the crafty Chang, and the midget manikin Mr Sin to achieve his terrifying objectives. 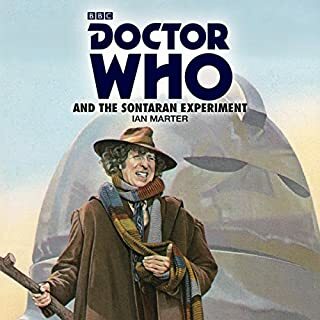 His spaceship crippled in an inter-stellar battle, the Sontaran warrior, Linx, is forced to crash land on Earth. He arrives in the Middle Ages, a time too primitive to provide the technology he needs to repair his ship. 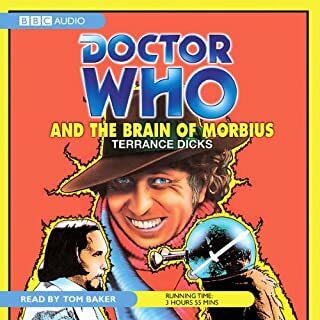 Allaying himself with the local robber chief, Linx uses his powers to 'borrow' scientists and equipment from tentieth-century Earth. The Doctor tracks down the missing scientists and journeys into the past to save them. The planet Chloris is very fertile, but metal is in short supply, and has therefore become extremely valuable. A huge creature, with most unusual physical properties, arrives from an alien planet and can provide Chloris with metal from its own unlimited supplies, in exchange for chlorophyll. 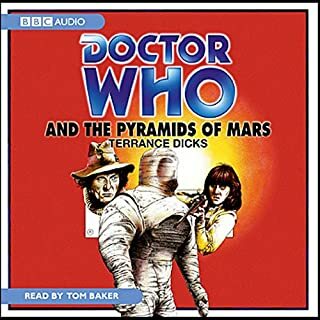 So great to hear Tom Baker! The TARDIS brings the Doctor, along with his companion Sarah Jane, back to the planet Peladon, scene of the earlier adventure The Curse of Peladon. Time has passed, but trouble still lurks in the tunnels of the citadel, as do some very familiar enemies. Doctor Who:The Monster Of Peladon.